This course covers the principle of fire watch and the hot work permit system. This course can be run as a standalone course or in conjunction with a fire awareness or fire warden course. Our In Company Fire Watch Training is delivered on your premises or site at a time convenient to you. 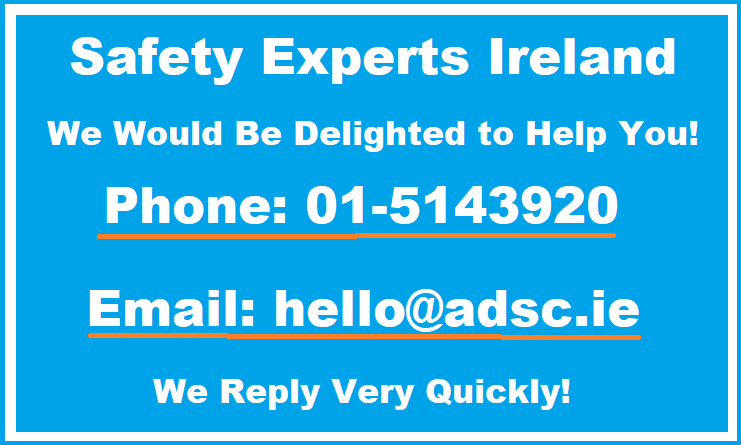 Public Fire Warden Courses can be run at ADSC Offices in Baldoyle Industrial Estate, Dublin 13.